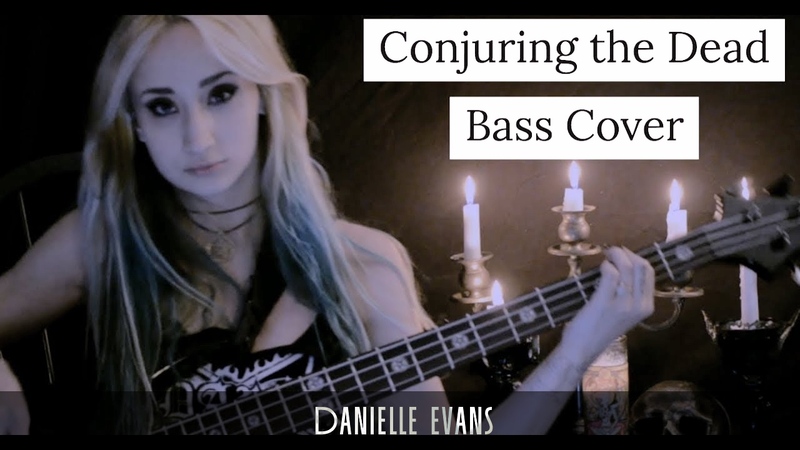 Belphegor is one of my favorite bands and so I figured it would be rad to do a bass cover of one of their songs! It's not perfect but I did the best I could to emulate the energy effectively. If you dig this, you might dig my band Automb! We are a black/death metal band and I am the vocalist bassist. You can check out one of our music videos or check us out on facebook.com/autombmetal.